Date of Construction 1881 AD. 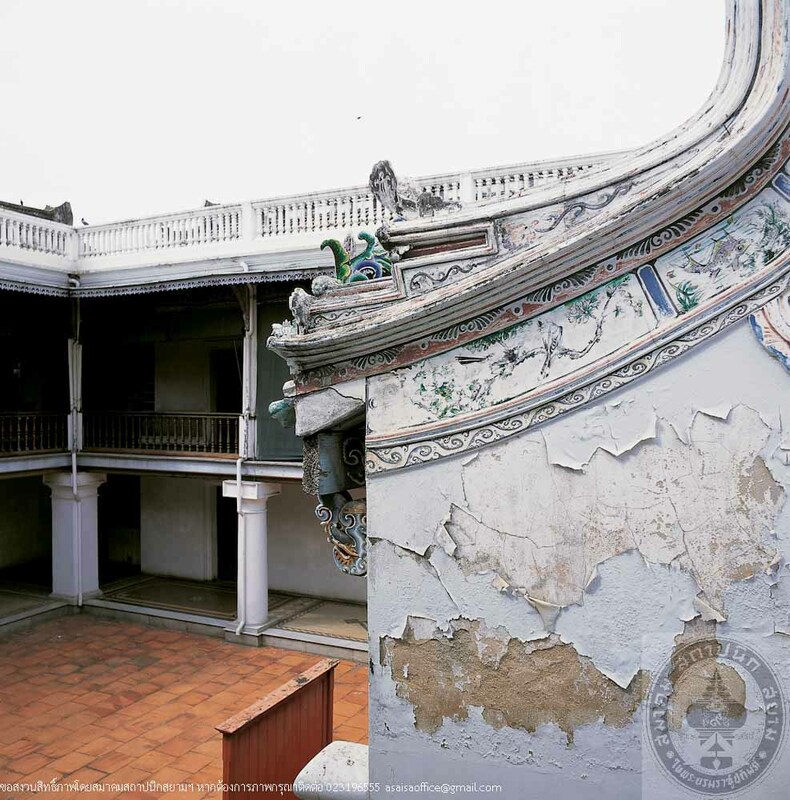 Wangli House is a 2-storey building of applied Chinese architectural style. Its plan is U-shaped which encloses a countryard, facing the Chao Phraya River. 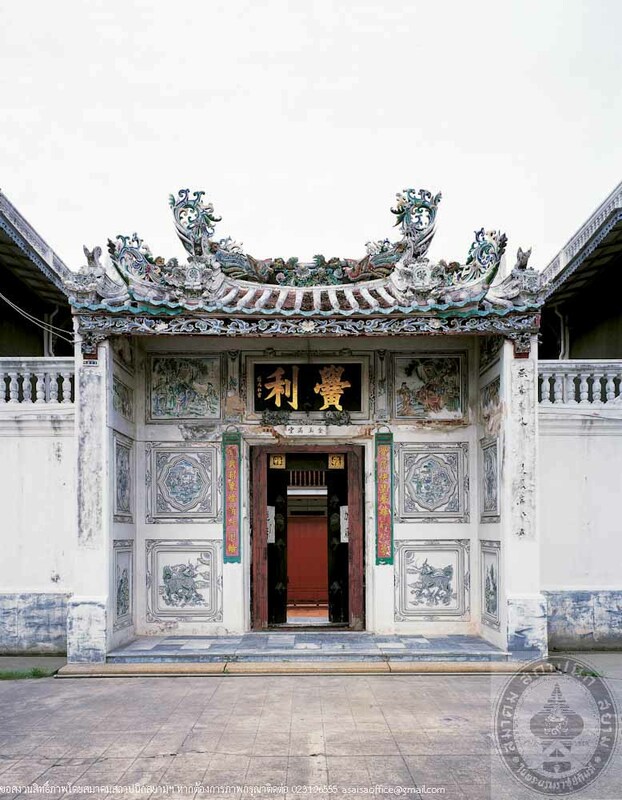 Decorations are wooden fretwork, mosaics, and stuccos of Chinese designs. There are also outbuildings such as Thai kitchen, Western kitchen, servants house, side garden and back garden. 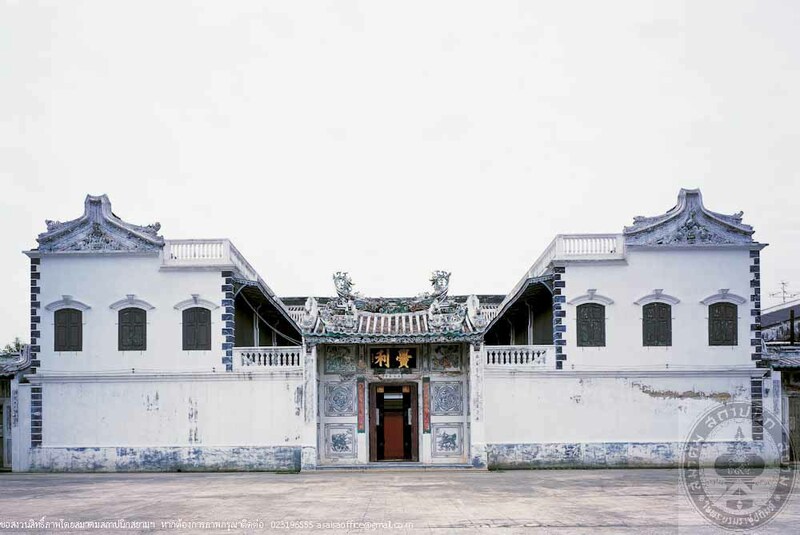 Inclusively, it is such a splendid single family Chinese house which is rare to find nowadays. Another building in the compound is a Chinese multi-family house which is a large U-shaped building, also facing the river. This building is the house that Wangli familu used to rent from Khunying Nueang Phisonsombatboribun (Phisalbut) and bought from ger later in 1919. 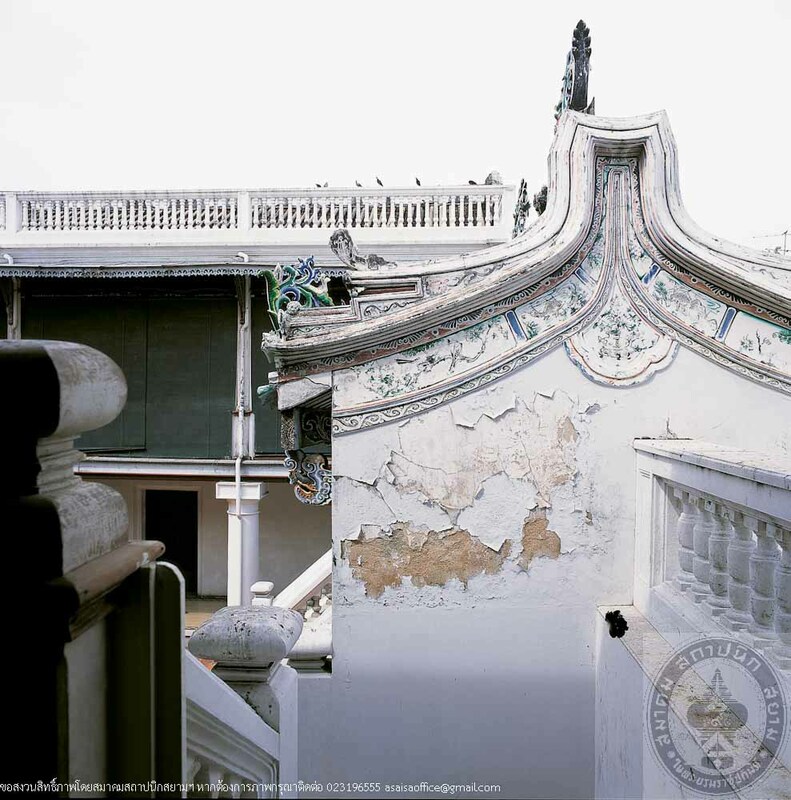 The Wangli family, pioneered by Mr. Tan Chue Huang, came to settle in Thailand by a junk in 1863. 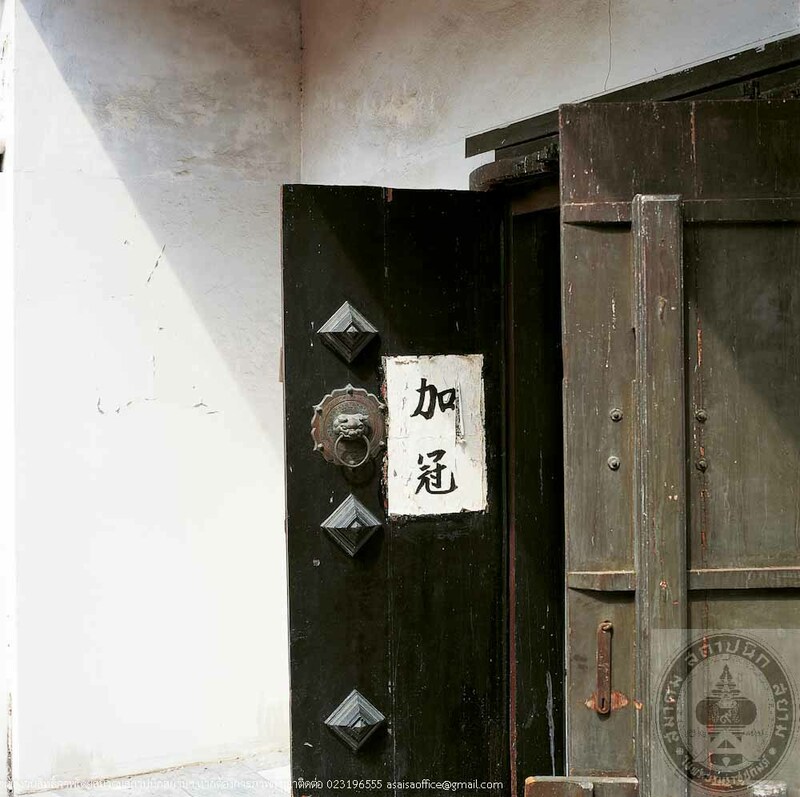 Mr. Tan did rice trading between Thailand and China until 1871 that he opened his permanent shop in Thailand. At the beginning, he built a raft house and rented Khunying Nueang’s building near the raft to be used as his shop. His business developed into a big success thus he expanded in other fields such as rice milling, storage rental, banking, and insurance. The name of his first shop was “Wangli” which later became the family name. Mr. Tan married Miss Nu, a lady from Posayanont family. After marriage, he bought a pieceof land near the shop and had a house built based on the design of the Posayanont family house in 1881. 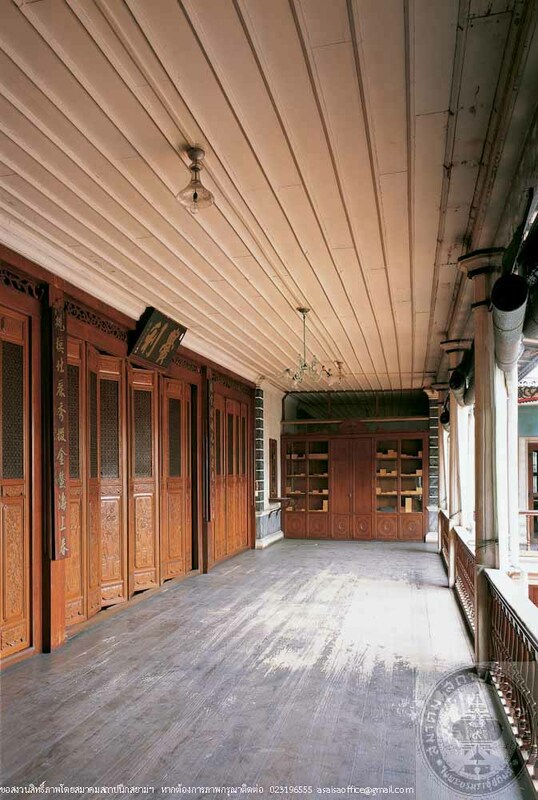 This house has become the family heritage which has been conserved and maintained with pride until today.